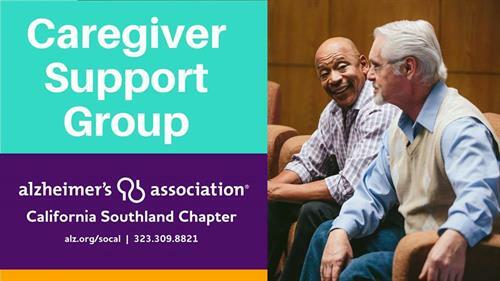 The Alzheimer's Association support programs provide people with Alzheimer’s, their caregivers and others affected by the disease the opportunity to exchange information as well as develop methods and skills to solve problems. Participants are also able to develop mutual support and social relationships while learning about available resources. Please call Judy Ardray at 661.912.3053 for more information.